Ford’s two new hybrid vehicles, the C-MAX Hybrid and C-MAX Energi plug-in hybrid, are projected to set a new benchmark for fuel economy when they go on sale next year. 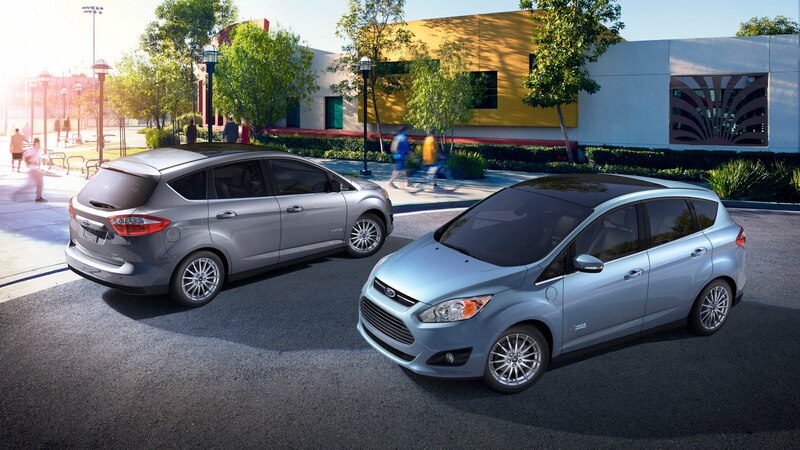 C-MAX Hybrid provides 54.3 cubic feet of space behind the first row and 24.5 cubic feet behind the second row. In C-MAX Energi, there is 43.3 cubic feet behind the first row and 19.2 cubic feet behind the second row.